At Brothers Pool, we are here to educate. We want to share our pool knowledge with you so that you have the knowledge to properly care for your home swimming pool. 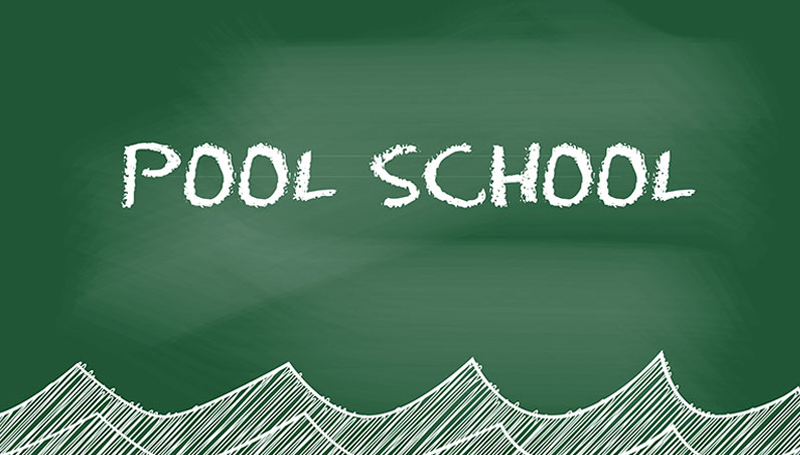 This is why we hold “Pool School” classes for all above-ground pools. 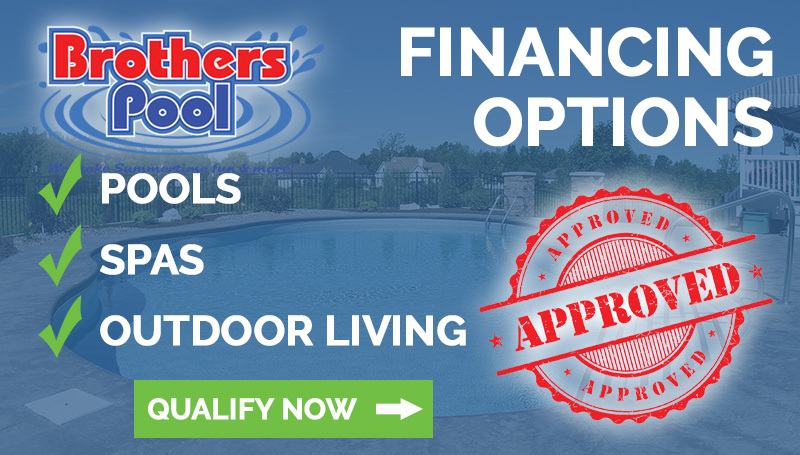 These classes are held at our store location and allow you to receive instruction on how to get your pool maintenance down to five minutes a week. 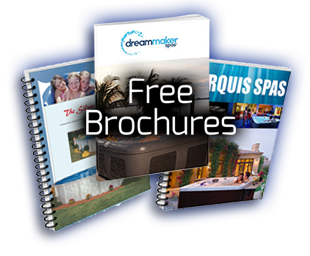 You’ll receive expert advice in a relaxed and friendly atmosphere and be able to share your knowledge with other pool owners. Classes begin in the spring. Click Here for Registration. Refer to our events calendar. 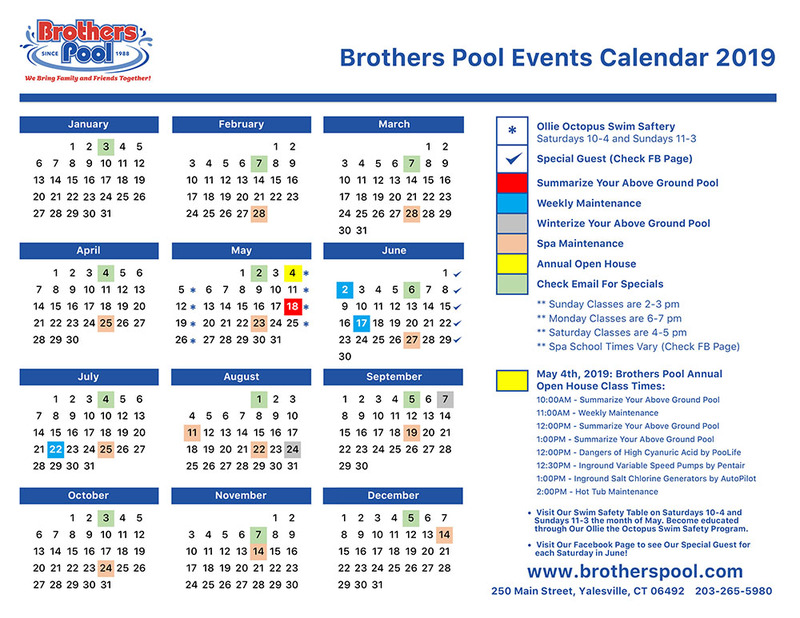 Click Here for Calendar. Classes begin in the Spring! Let the professors at Brothers Pool teach you all about swimming pools inside and out.